Taran is using Smore newsletters to spread the word online. 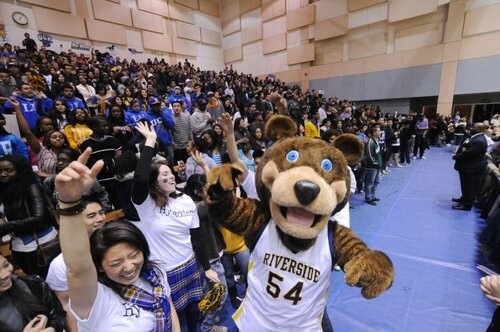 Welcome to UC Riverside ; Your Future Awaits ! 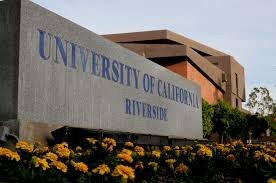 Top Majors at UCR ! Social Sciences, Business, Management, Marketing, and Related Support Services; Biological and Biomedical Sciences; Psychology; and Engineering. 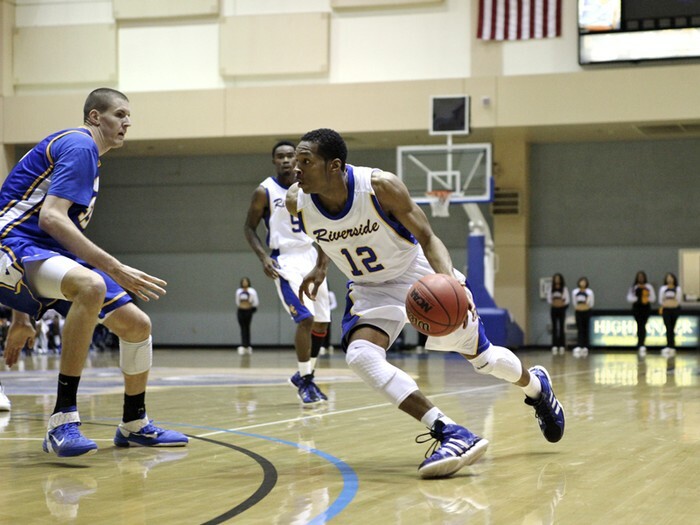 Top Sports at UCR ! Let's Go Highlanders ! 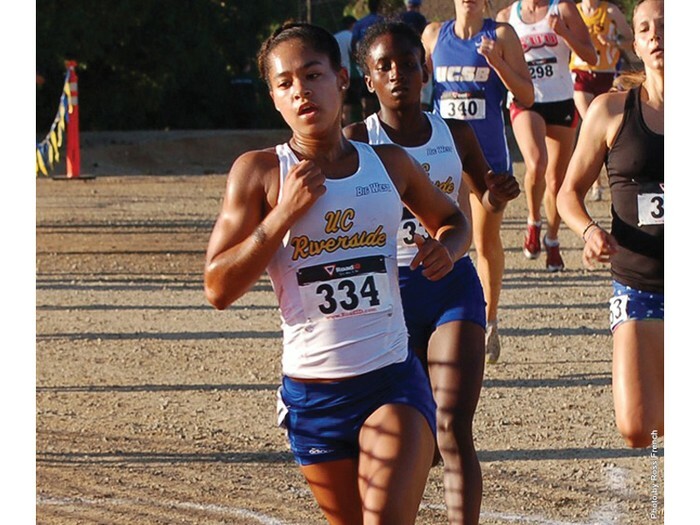 Women: Basketball , Cross Country, Golf, Soccer, Softball, Tennis, Indoor and Outdoor Track and Field & Volleyball. Men: Baseball, Basketball, Cross Country, Golf, Soccer, Tennis, Indoor and Outdoor Track and Field. 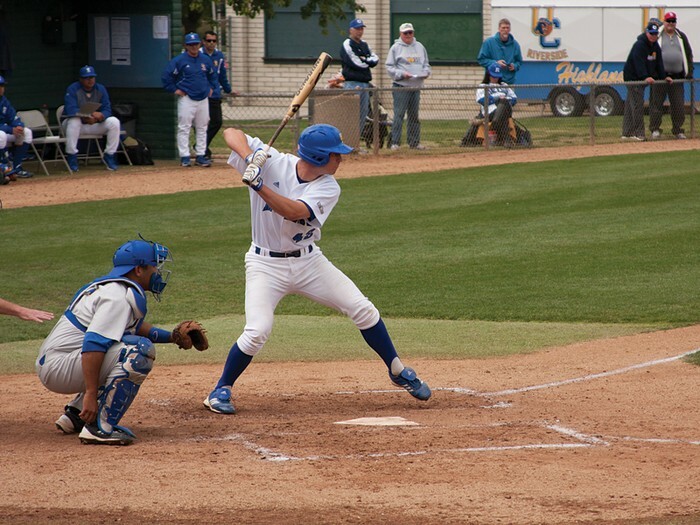 Always A Homerun AT UCR ! 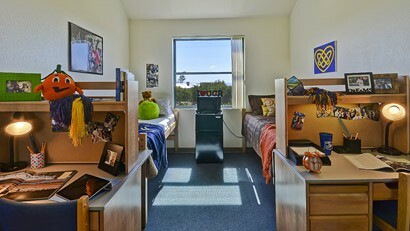 Student Life here at UCR ! 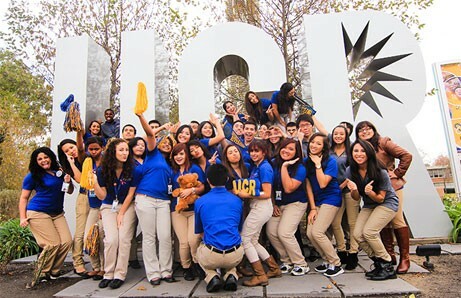 "The goal of Student Life is to provide our student family with the total UCR experience. That means supporting student opportunities for learning, involvement, leadership, community building, and creative expressions that go away beyond the classroom. Get involved, join a student org, attend a concert, and see what Student Life has to offer!" A diverse community in love & peace. Start or join amazing organizations & join the family ! Catch the Spirit and growl like one of us! Love is universal & we promote fairness, equal opportunities and support at every corner ! 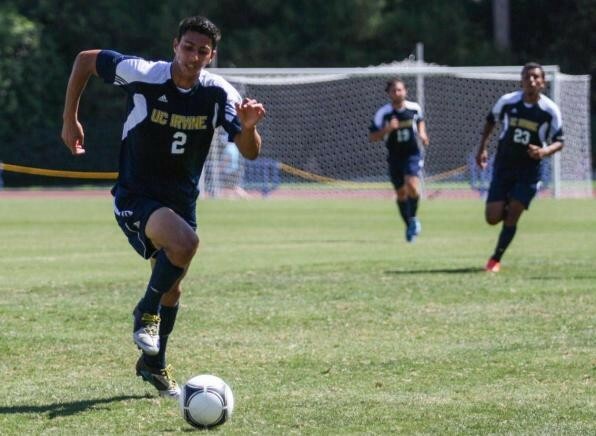 UCR Block Party Highlights 2015 ! "Student Life organizes and puts on a lot of cool events during the school year, including Homecoming, Block Party and Welcome Week. Our goal is to introduce our student body to as many diverse ideas and beliefs as possible through music, food, entertainment and activities that increase social awareness, both community and global. We also offer students the chance to get involved "behind the scenes" allowing them to gain valuable job experience by helping out with event programming and promotion." If you are a California resident, you must earn an overall GPA of 3.0 or higher in “a-g” courses taken during grades 10 and 11 (including summers before and after). You can earn extra GPA points for up to 8 semesters of UC-approved honors-level “a-g” courses taken in the last 3 years of high school (maximum of 2 year-long courses from grade 10). Everything you need to know about financial aid ! You dream it, achieve it & we'll help you pay for it ! 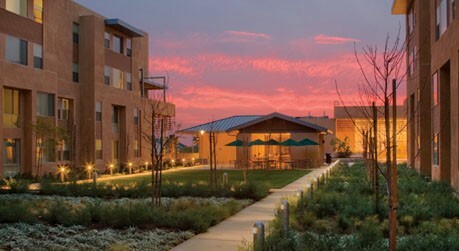 Housing at UCR ! A home away from home. 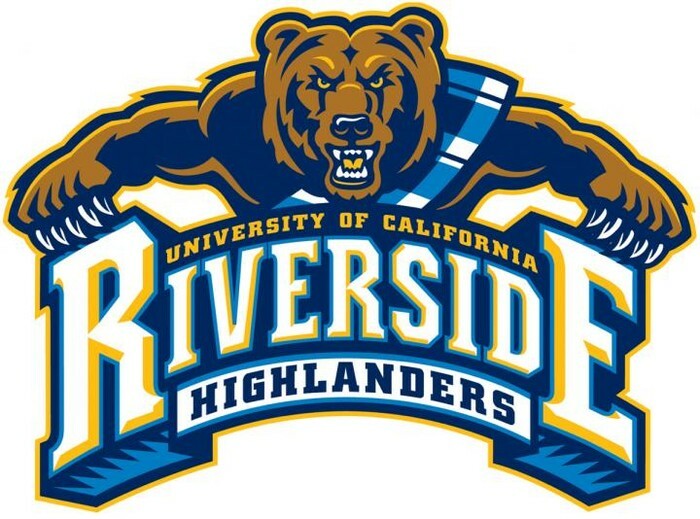 "Our three housing options – Residence Halls, UCR Campus Apartments and Family Housing – provide you with a convenient, student-centered environment to complement university education. Plus, UCR Police and on-duty Residence Life staff provide 24-hour assistance and are committed to delivering a safe and secure environment. When the campus is at your doorstep, the only thing you need to do is step outside." A beautiful sunset ? Yes please. A cool dip after a stressful day? Why this is the school for me. 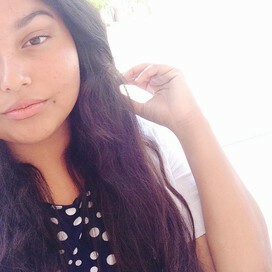 This is the perfect school for me because it is away from home which is what I've always wanted to do, get away from a small town into the big city. 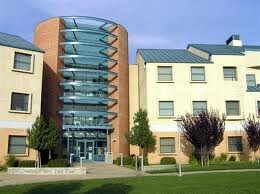 This school offers many opportunities to study abroad and it has an amazing Marketing program and major. 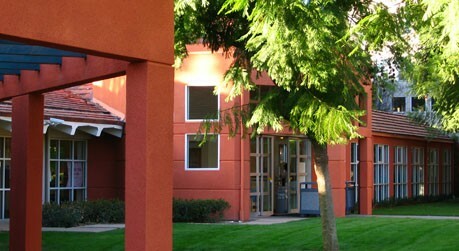 This school also offers internships at top companies which guarantee a job after. This university is located in such a beautiful location and it has many places to relax. The dorms have swimming pools and the backdrop of a mountain is breathing taking. See you soon future Highlander ?